TaxAssist Accountants Beaconsfield provides a wide range of accountancy services including tax returns, annual accounts, payroll and bookkeeping. 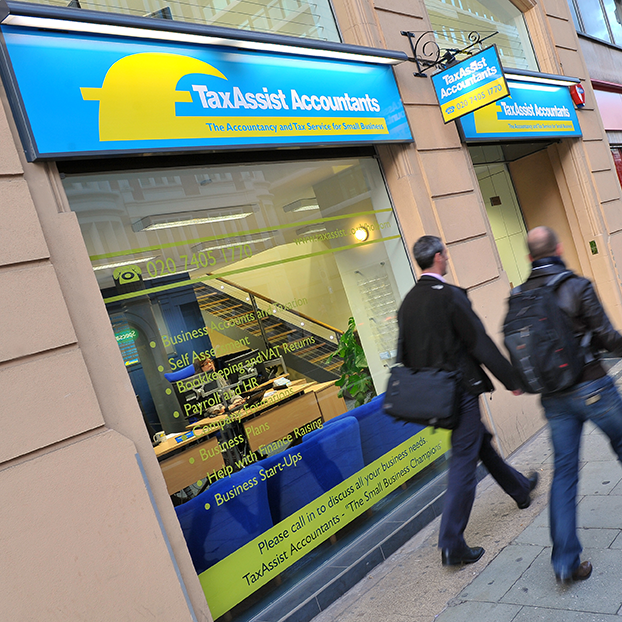 TaxAssist Accountants in Beaconsfield are a part of the largest network of accountants who offer a wealth of experience and expertise to over 70,000 small businesses right across the UK. We help a diverse range of small businesses including start-ups, sole traders, limited companies and landlords who operate in many industries. The Beaconsfield team offer clients a personal service helping them to profitably build their business and develop local contacts. TaxAssist Accountants Beaconsfield is conveniently located on the 1st Floor of Beaconsfield Services at Junction 2 of the M40 with plenty of free parking and convenient access to all of the services, shops, restaurants and facilities.